Swimming pools are not only aesthetic pieces that can enhance a property’s value, but are also recreational spaces that serve as an opportunity for better social interaction, closer family ties, and a tool for a healthier and more active lifestyle. We associate with one of the reputable and innovative companies in the industry from suppliers of the latest technology heating system to manufacturers of the most stunning mosaic finishes. 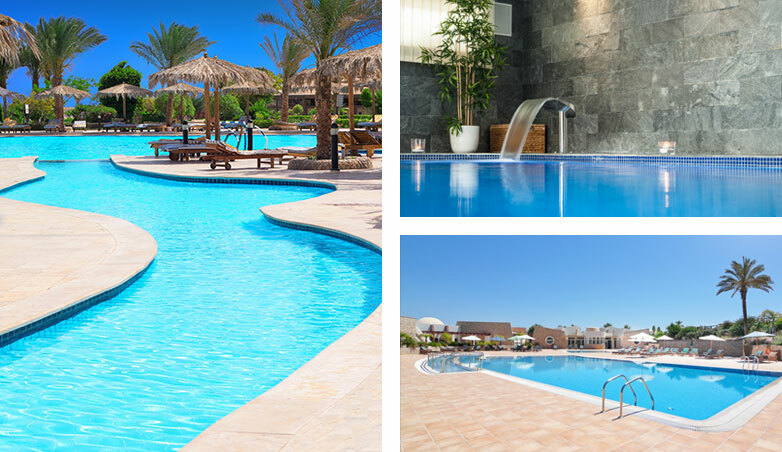 Together with our vast construction expertise, we can provide you the most effective swimming pool service of the highest quality standards. Regency Pools & Landscaping is the authorized agent of Desjoyaux Piscines of France which is considered to be the number one pool specialist in Europe. We build all types of pools, from infinity edge, to liner deck slot, standard deck level overflow and letter-box surface flow. 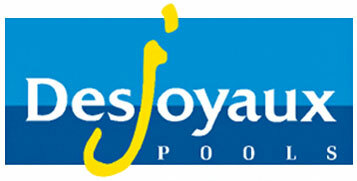 An authorized agent of Desjoyaux Piscine’s of France is considered the number one pool specialist in Europe. At heart of every Desjoyaux Pool is a revolutionary pipe-free filtration system and a unique concrete wall structure offering incredible benefits. We also offer conventional pool design which includes a schematic flow, hydraulic design criteria, air duty with AHU specification and duct routes with sizes, flow pipe sizing, filter/pump and water treatment specification, plan and section of plant room, plan and section of pools with all penetrations for water flow and lighting. Not only we construct and design pools, but we also make sure that our clients get the most out of their swimming pools by providing customizable maintenance service packages that include an initial assessment of a pool’s chemical levels.